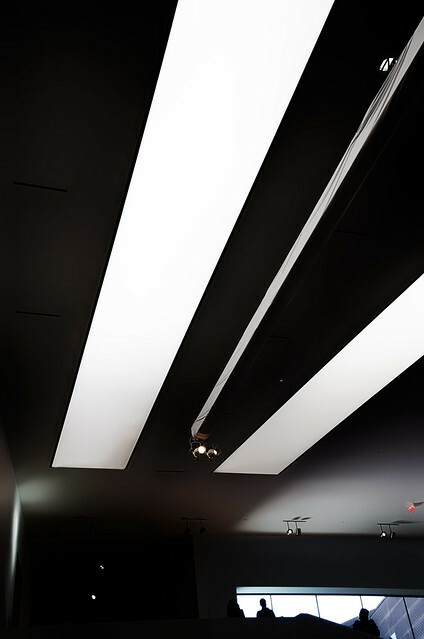 Ceiling of the de Young Museum, San Francisco, California. This entry was posted in Abstract, San Francisco on July 27, 2014 by eric. The San Francisco Bay Bridge minutes before sunrise. 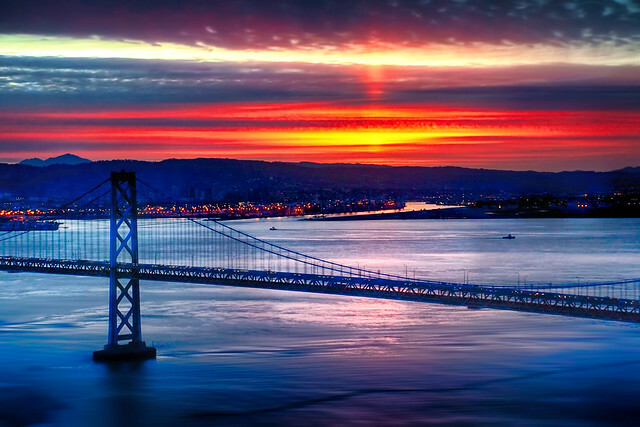 This entry was posted in HDR, Landscape, San Francisco, San Francisco Bay Bridge on July 21, 2014 by eric. Sometimes there is a moment just before sunrise when the colors are so garish that later in the day you question whether your memory is real or simply imagined. 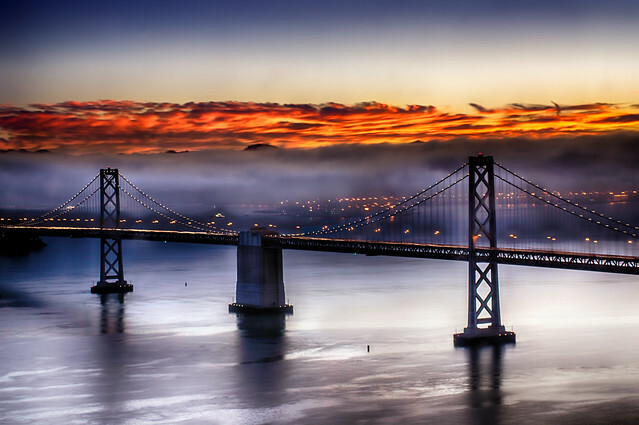 This entry was posted in San Francisco, San Francisco Bay Bridge, Sunrise on July 20, 2014 by eric. 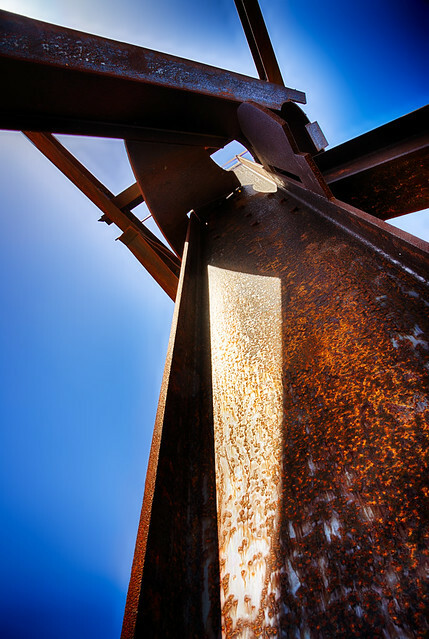 Mark di Suvero, rusted Huru with blue sky, Crissy Field, San Francisco. This entry was posted in Art on July 5, 2014 by eric.